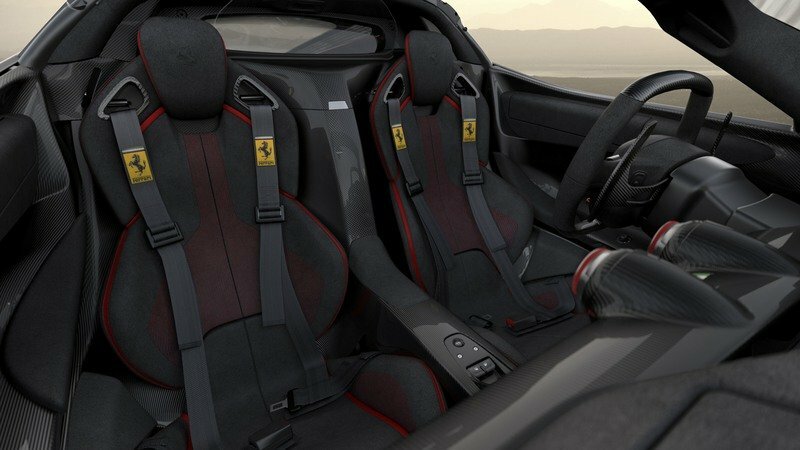 What makes the Ferrari LaFerrari Aperta #210 so special? The fact that it even exists in the first place is special enough in its own right. That’s the default status that this particular LaFerrari Aperta has that no other version of its kind can claim. 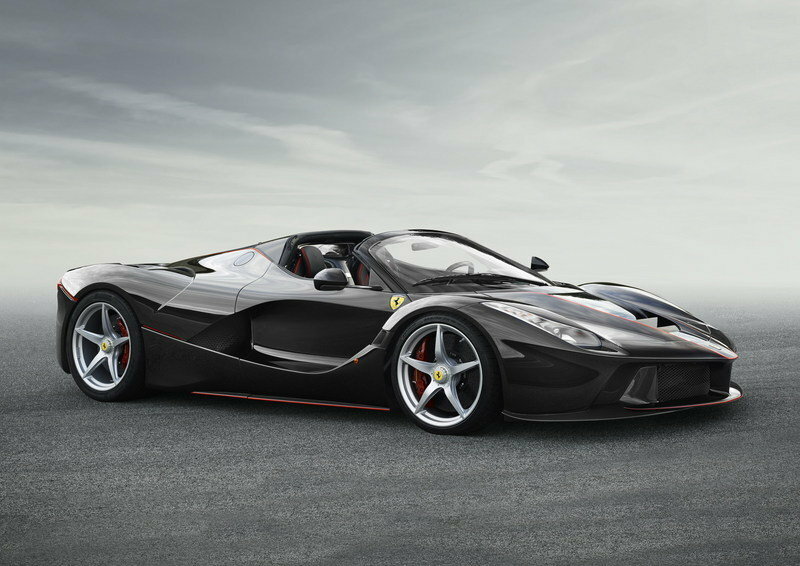 And if that fact isn’t enough, Ferrari went ahead and made it even more special by dressing it up to look unlike any other LaFerrari Aperta in the market today. 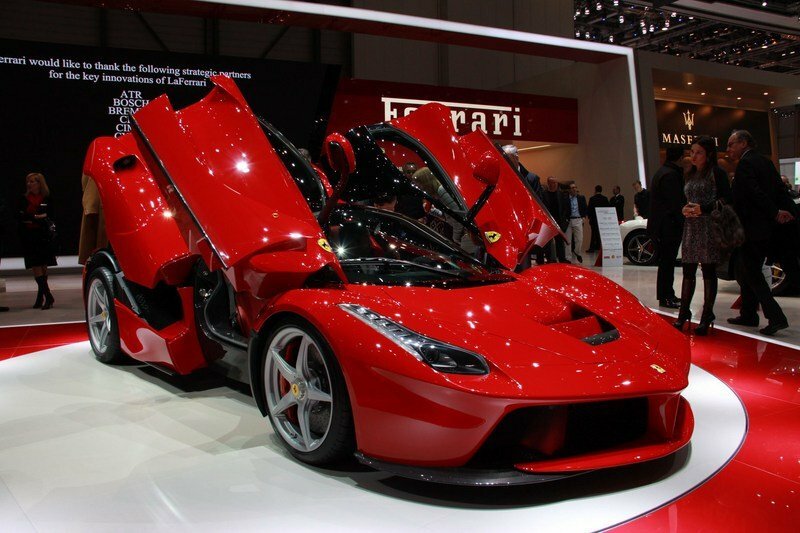 The hypercar’s body, for example, is dressed up in a metallic Rosso Fuoco body finish. 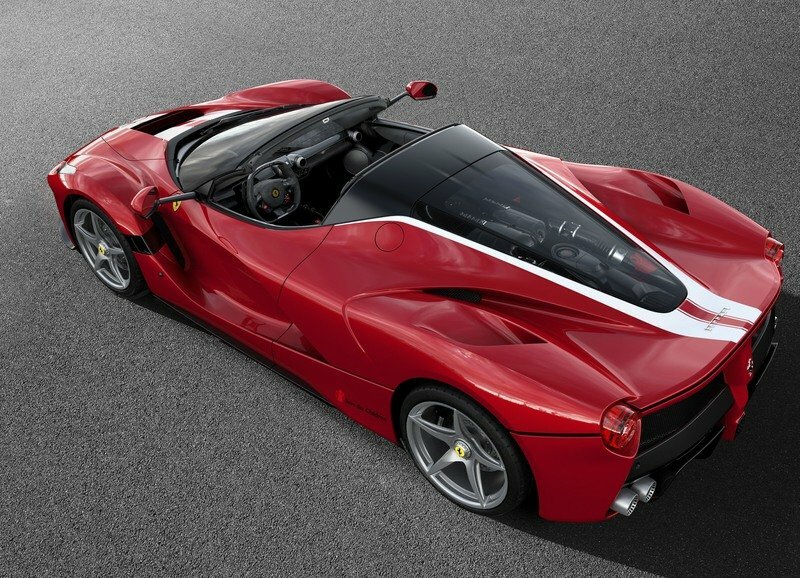 Not only is it a different shade of red from other LaFerrari Apertas, but it also features a metallic Bianco Italia double racing stripe that starts in the car’s nose and extends all the way to the back, wrapping itself around the engine window in the process. 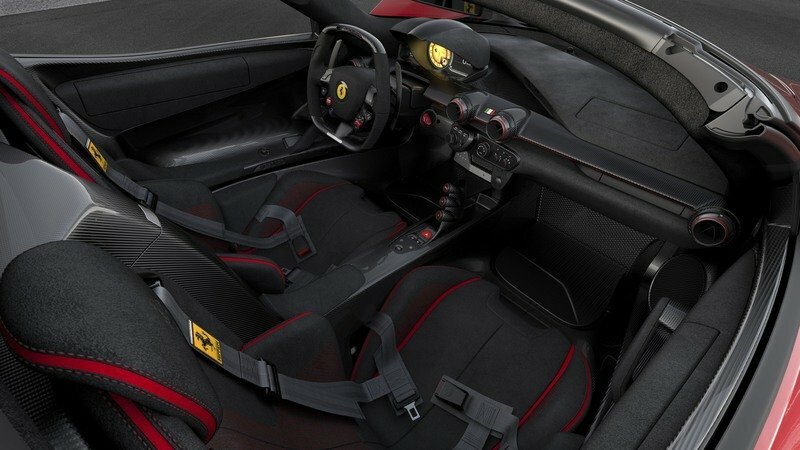 Not content with just giving the exterior a unique color scheme, Ferrari also worked on the car’s interior by giving it black Alcantara upholstery to go with glossy black carbon fiber with red stitching and inserts on the seats. On the performance front, the LaFerrari Aperta #210 gets the same power and performance capabilities as the other 209 models. 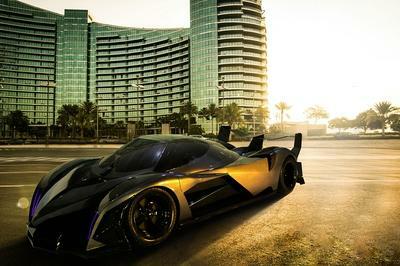 While that may not count as a unique offering, it still features a 6.3-liter V-12 engine and a Formula One-sourced HY-KERS unit that combine to produce a total output of 950 horsepower and 664 pound-feet of torque. 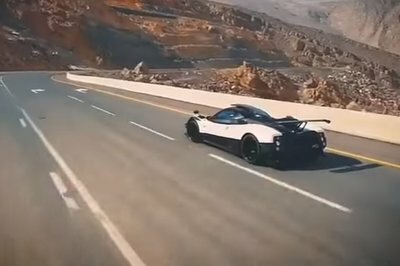 All told, the hypercar is capable of accelerating from 0 to 60 mph in just 2.8 seconds on its way to a top speed that’s in excess of 217 mph. Needless to say, this particular LaFerrari Aperta is in a class of its own. 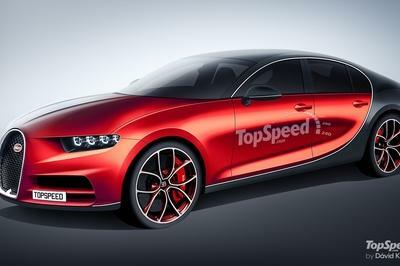 That’s going to bode well for how much interest it’s going to have when it goes under the hammer on September 9 in Fiorano, Italy. 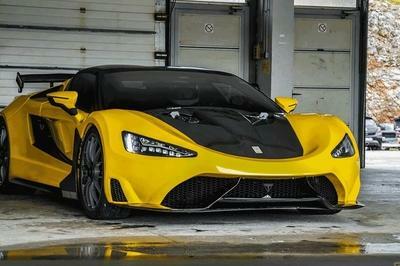 I’m not going to make bold predictions on how much it’s going to sell for, but taking into account the super limited supply with the super heavy demand for the supercar, it wouldn’t be surprising if it blows away the $7 million price tag that the 500th LaFerrari fetched when it went for auction last year. Is $10 million a reasonable expectation? 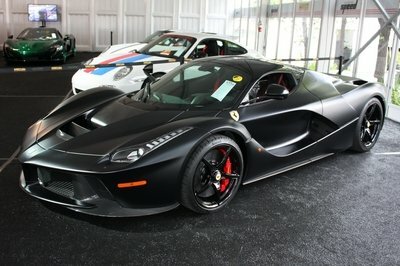 I would think so, especially if some of the world’s most famous Ferrari collectors start bidding. The gloves will really be off in the event that happens.